Cloud Server is a real server with guaranteed hardware parameters and it is made using fully redundant architecture consists of several multi-processor servers and high-availability SAN storage. 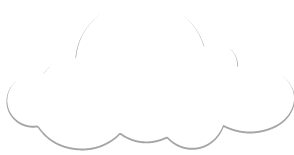 Each cloud server has own IP address, own OS with level access Administrator and/or root and KVMoIP service that allows you to follow the boot process and access to the cloud server at any time. Management and access of each Cloud Server can be done through the KVMoIP service that allows you to have a remote console system, also useful to monitor the boot process server or to restore the operating system autonomously. It is also available access through SSH connection to the server with the Linux operating system and through RDP (Remote Desktop) for servers with the Windows operating system. All Cloud servers are protected by a firewall system allowing accesses limitation to ensure maximum protection. 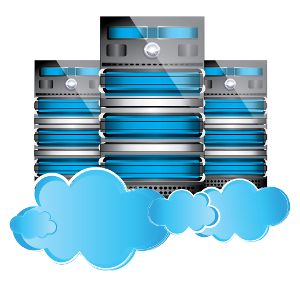 SLA of 99.8% or 99,9% on our cloud server that will provide a high reliability of our services. The infrastructure of our cloud servers has evolved over the years, and the locations of London, Dublin, Amsterdam and Los Angeles have been designed with particular attention to the redundancy and performance. As you can see from the diagram below, the infrastructure is composed of several Hypervisor, in our case we chose HP Blade Server with the latest Xeon processors connected with 10 Gbps iSCSI protocol with multiple SANs with SSD disks. Backup data, if required, is carried out on separate storages; the presence also in different locations allows us to provide geographical redundancy solutions, for backup and/or failover. Templates allow you to install the Cloud Server simply and in a few minutes, so be online in the most 'shortest possible time. The control panel allows, through a web interface, to admin and manage your server in an easy and intuitive way. The CDP backup system is based on the "Continuous Data Protection "that allows the creation of incremental disk images, allocated on a storage server, restorable at any time. In case of serious damage to system, you can completely reinstall the server or perform a partial restore of files. Below a compartive table with the main features of the service, to help you make a decision on service best suited to your needs. 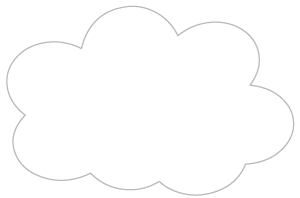 In computing, the term cloud computing is a set of technologies that allow the use of hardware resources (storage, CPU) or distributed software by remote control. Our server cloud service is placed in the first category, IaaS are services that allow the customer to have access to the lowest level of the cloud. The Cloud Server is a real server with hardware parameters guaranteed and is manufactured using fully redundant architecture consists of several multi-processor servers and high availability SAN storage. 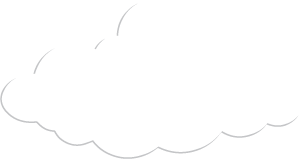 Every cloud has it's own server IP address, an own Operative System with Administrator-level access and/or root and service KVMoIP which keeps track of the boot process and enter the cloud server at any time. 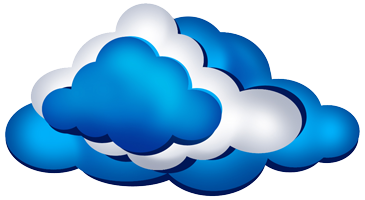 How do cloud servers differ from dedicated servers ? When buying a dedicated server, typically you have to pay an initial set-up fee and commit to a long term contract, also many times and it is difficult to change the server specification as your needs evolve, forcing you to buy something large enough for your application to grow into. The Cloud Server, offer a more complete functionality service and scalability service allows to start with a server with minimum requirements, which will grow up with the project, minimizing the excess resources and optimizing costs. Any upgrade or downgrade of resources can be made with a simple reboot. 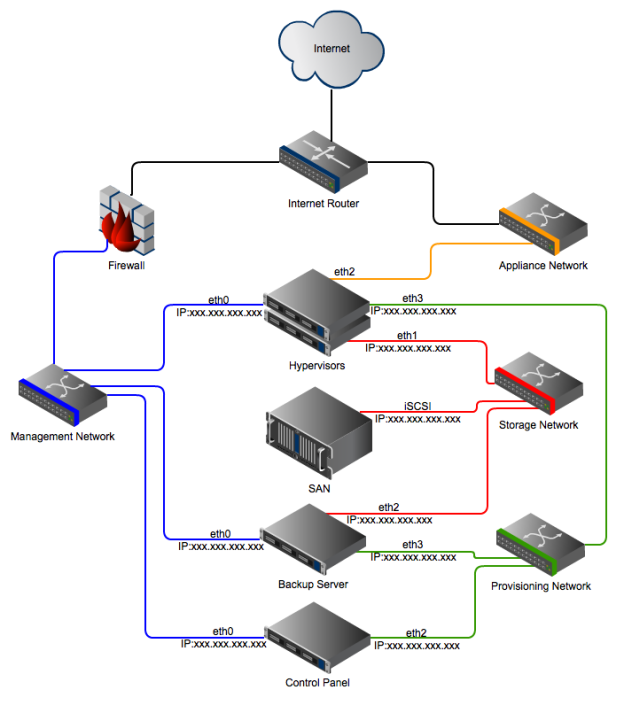 How do I access and manage my Cloud Server ? Management and access of each Cloud Server can be done through the KVMoIP service that allows you to have a remote console system, also useful to monitor the boot process server or to resore the operating system autonomously. It is also available access through SSH connection to the server with the Linux operating system and through RDP (Remote Deskop) for servers with the Windows operating system. How do I make a forced restart ? Each customer will have access to a control panel for managing the service, where for each active cloud server can be made a shutdown, a hard reset and a power off. The shutdown button sends an ACPI power button signal to the server operating system, exactly as the 'soft power-off' button, the hard reset button sends a non-maskable interrupt to the server CPU in exactly the same way the reset button does on a physical machine, turning off the power supply. What does CPU core mean? The actual speed operation of a modern CPU is determined by the Processor Clock speed (in MHz) and by the number of independent execution units (cores). For a processor the bandwidth of the available CPU is approximately proportional to the product of these factors. Specifically, if you create a virtual server with 1 CPU Core, you should expect performance more or less equivalent to a single core Intel Xeon processors with clock at 2.4GHz, and this risult varies linearly in proportion to the number of CPU cores. Which the maximum and minimum CPU value? The maximum CPU value for a single server is 20 CPU cores, while the minimum is 1 CPU core. What happens to my data when my server shuts down ? Data stored on your cloud disk is persistent and will be available when you restart your server, just as it would be on a physical hard disk. This means that you can install software and save data exactly as you would do on a physical server, unlike some other cloud solutions. How long is my agreement ? The duration of the agreement is based on the frequency of payment which can be monthly, quarterly, semiannual or annual basis. What payments methods do you accept ? We accept payment by bank transfer, credit card and Paypal. Can I pay quarterly or annually ?